At Fence Builders West Palm Beach we offer a wide variety of fence installation and repair services to our customers. We also offer a few specialty services like balcony railing installation and pool fences. 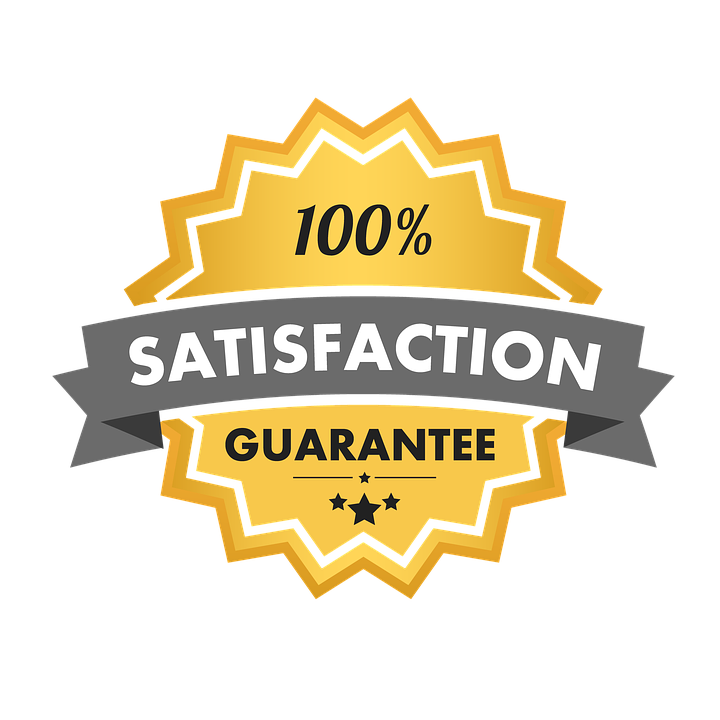 We strive to keep our 5 star rating as the best fence installation in West Palm Beach and are always trying to make sure we go above and beyond for clients. We are happy to pull any permits needed for a job, do custom fence design and more. Fence Builders office is only a quick ring away and we would be happy to help you with any of your fence installation needs. Why Fence Builders for ​Fencing Services in Palm Beach County? In Palm Beach County, there are plentiful fencing companies—but how many are the best fence company in Palm Beach County? Fence Builders West Palm Beach provides Palm Beach County with a variety of fencing services, fence materials, and fence styles. Our fencing services include: fence installation, pool fence installation, fence repair, pool fence repair, balcony rail installation, balcony rail repair, sports facility fence installation, sports facility fence repair, gate installation, and gate repair. Fence Builders West Palm Beach aims for complete customer satisfaction and wants to make sure that all of your fencing needs are met. We do this by offering a variety of fencing services in Palm Beach County, along with a variety of fence styles and fence materials. Fence Builders West Palm Beach is staffed with fencing experts who are proficient in their jobs, and are dedicated to the job and our customers. We offer the fencing service fence installation to all of Palm Beach County so that we can serve as many customers as possible. The fence installation process is thorough but simple for our customers. Our expert fence installation team will come out to your property for an initial consultation to help you design a custom fence. From there our fencing company will take care of the rest! Fence Builders West Palm Beach offers high quality materials for our fence styles, and we take care of those materials with the utmost care. Fencing in Palm Beach County can be tricky, and many fence companies are not careful with their product. That is what makes us stand out. You not only get the best fencing in Palm Beach County, but you are also getting the highest quality fence material without it becoming damaged. Is your fence suddenly leaning? Did a car go through your custom fence on night? Perhaps the lawnmower decided it wanted to become one with the fence. Whatever the reason may be for having a damaged fence, Fence Builders West Palm Beach offers fence repair in Palm Beach County. Fence Builders West Palm Beach will come out to assess the damage done to your fence. At that point our expert fence repair team will determine what needs to be done so that your fence is repaired, quickly. We do offer quicker fencing in Palm Beach County than most fence companies, but we are always particular about our fence repairs! By the time our expert fence repair team is done repairing your fence, your fence will look as good as new! You deserving a fence service that is tailored to you and your property. Fencing in Palm Beach County may be common, but the best fence company is here to make sure you get a professional fencing service! Fence Builders West Palm Beach wants to help you design a custom fence, and we will professionally install that fence for you. If you are ready for a new fence, or even just need a fence repair, give us a call! We are happy to help!